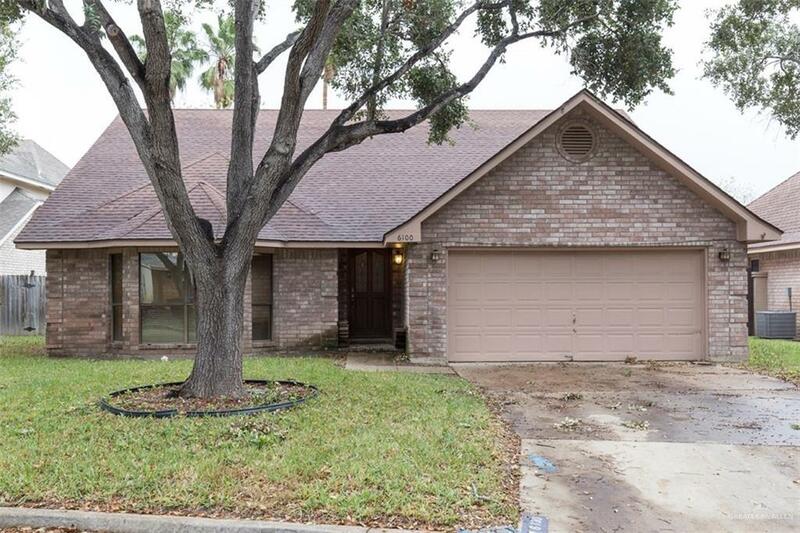 Gorgeous remodeled home in North McAllen with mature trees and a nice backyard. 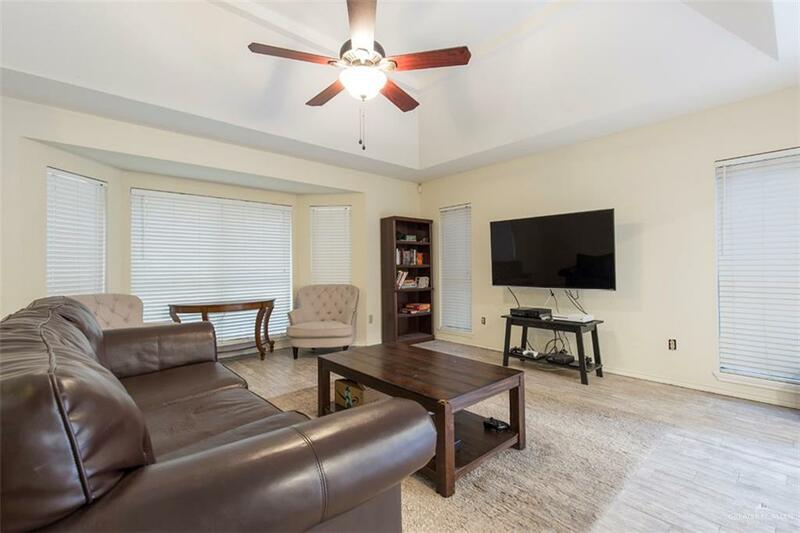 This two story home has 4 Bedrooms, 3 Bathrooms and 2 Living Areas. The home is located in a quite neighborhood in a cul-de-sac. The Kitchen has granite counter tops with lots of storage. The Master Bedroom is down stairs with a large Bathroom that has a garden tub, separate shower and double vanities. 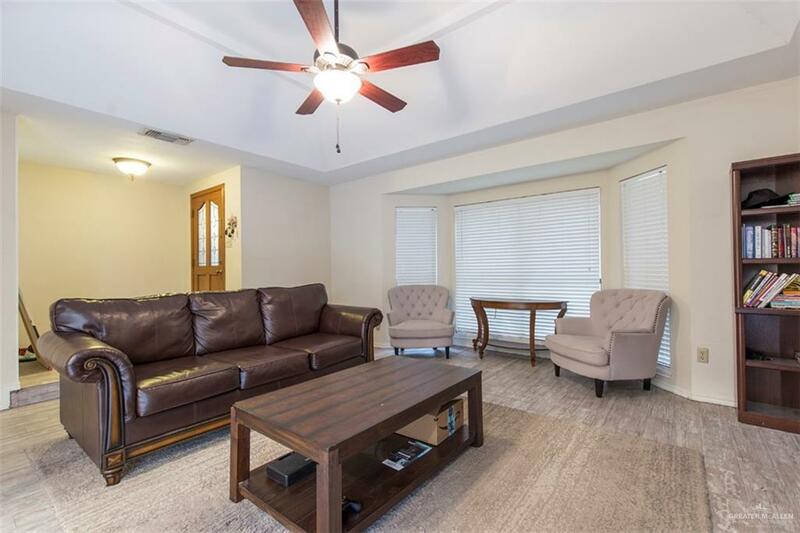 There are 3 Bedrooms on the first floor and 1 large Bedroom with a living area upstairs.